3 Gallons of Lithi-Tek 9500 Industrial Grade Sealer that will cover concrete surfaces (walls and ..
covers up to 500 SF of garage floor $299.99. 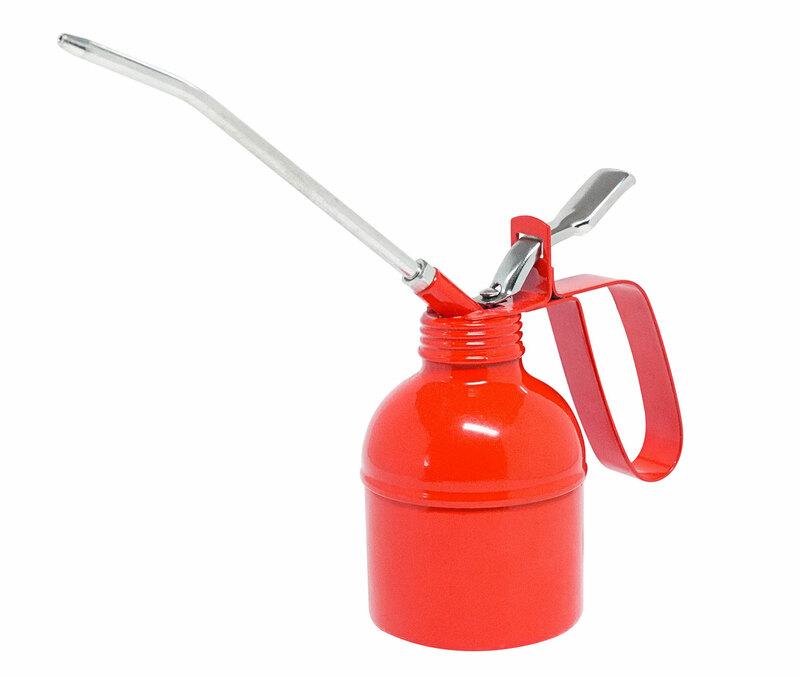 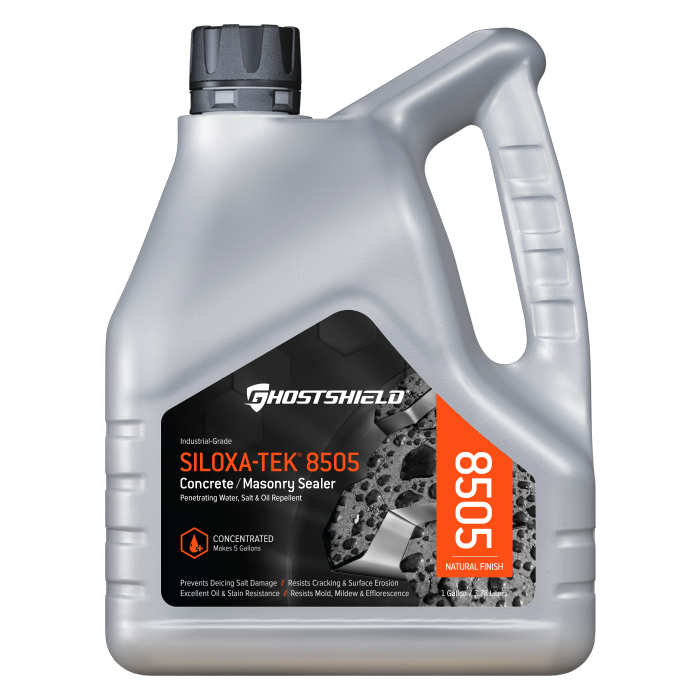 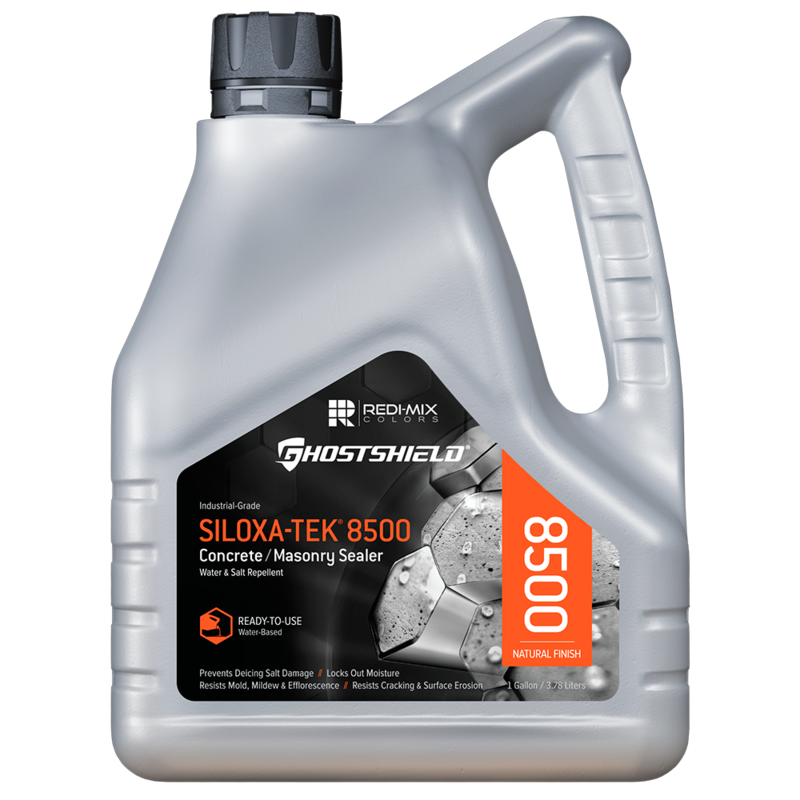 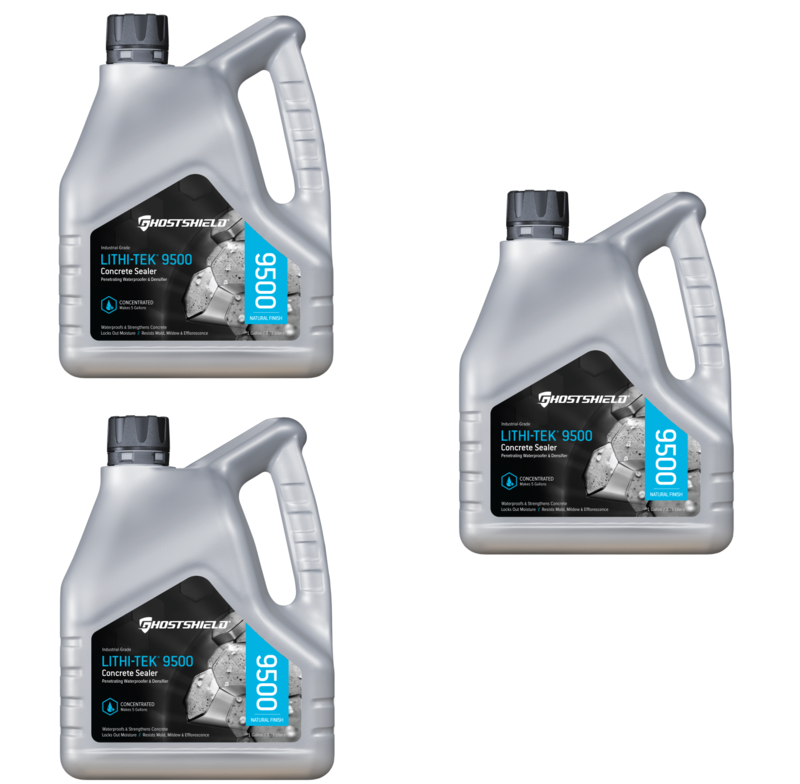 1 Gallon Ultra Concentrate Siloxa-Tek 8505. 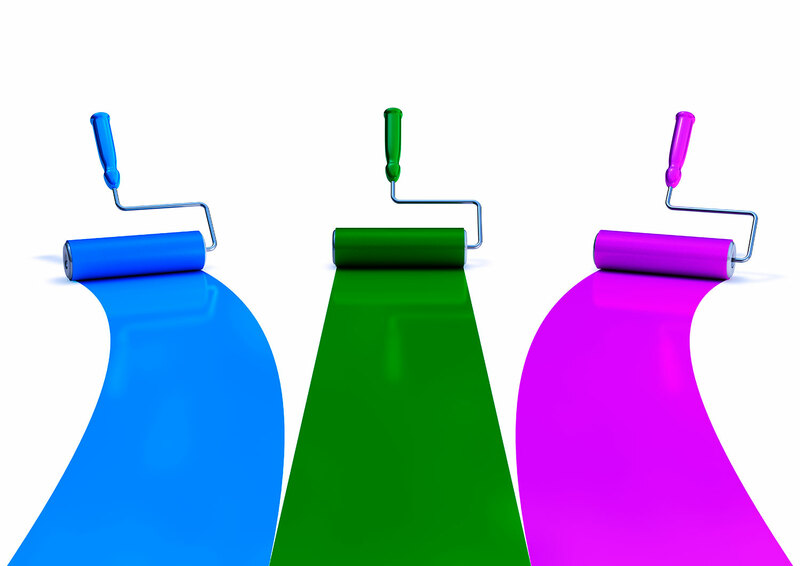 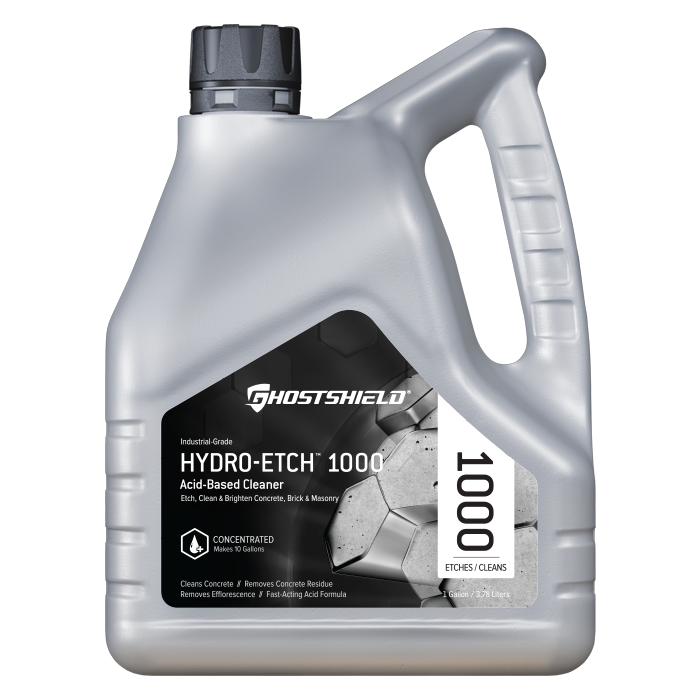 To clean and prepare older surfaces with dirt and stains up to 1500 SF. 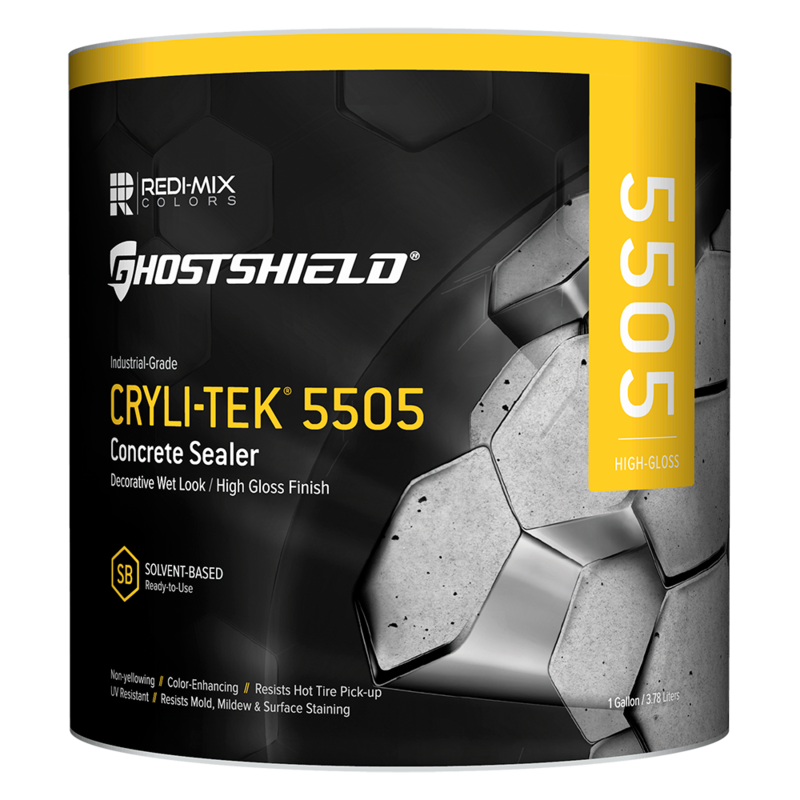 An industrial-grade, water-based, breathable, acrylic sealer that enhances, protects, and provides a clear, low-sheen finish. An industrial-grade, solvent-based, non-yellowing, acrylic sealer that enhances, protects, and provides a clear, high-gloss finish. A powerful, acid-based cleaner, specifically formulated to clean, brighten and etch concrete in addition to removing efflorescence ..
An industrial-grade, water-based, lithium densifier for use as a stand-alone product or as a primer to strengthen and harden concrete. 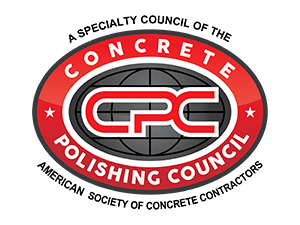 An industrial-grade, water-based, proprietary sealer designed to densify, strengthen and waterproof concrete: increasing abrasion ..
An industrial-grade, water-based, silane/siloxane engineered to reduce water and moisture intrusion, while protecting concrete or ..